This is a recipe for homemade date paste which I have used for Algerian/Arab Recipes. This paste is great to use for Maamoul cookies and Makrout. I decided to make my own paste as it is impossible to buy this locally. Step 2: Once the dates have been steamed (able to be mashed) remove and place into a bowl. Step 4: You may need to add extra Orange Blossom Water or plain water to make the date paste more softer. 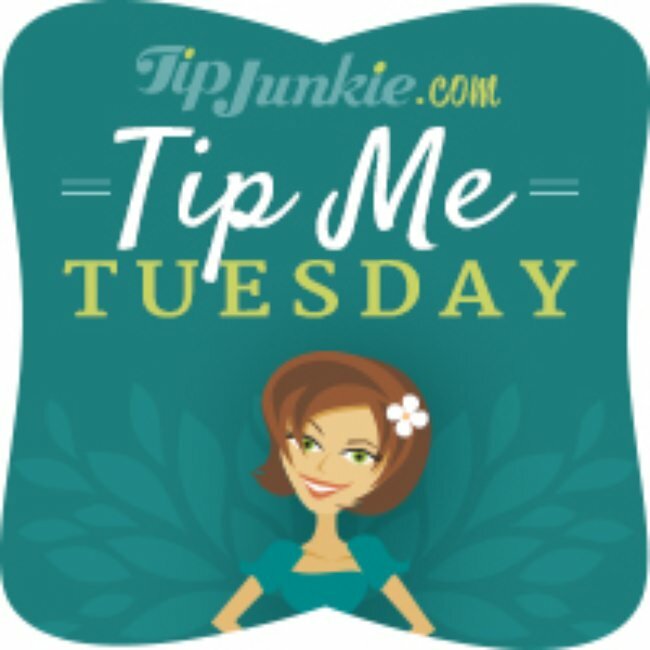 Allow to cool down and either use straight away for your cookies or store in a fridge to use at a later date, it should be able to keep for at least a week in an airtight container. When I have removed it from the fridge I have had to add a little more orange blossom water to make it softer again, or I guess you could try to heat it up a little! I hope to share with you my Maamoul Cookies recipe soon too, insha'Allah. Insha'Allah you and your family are in good health. 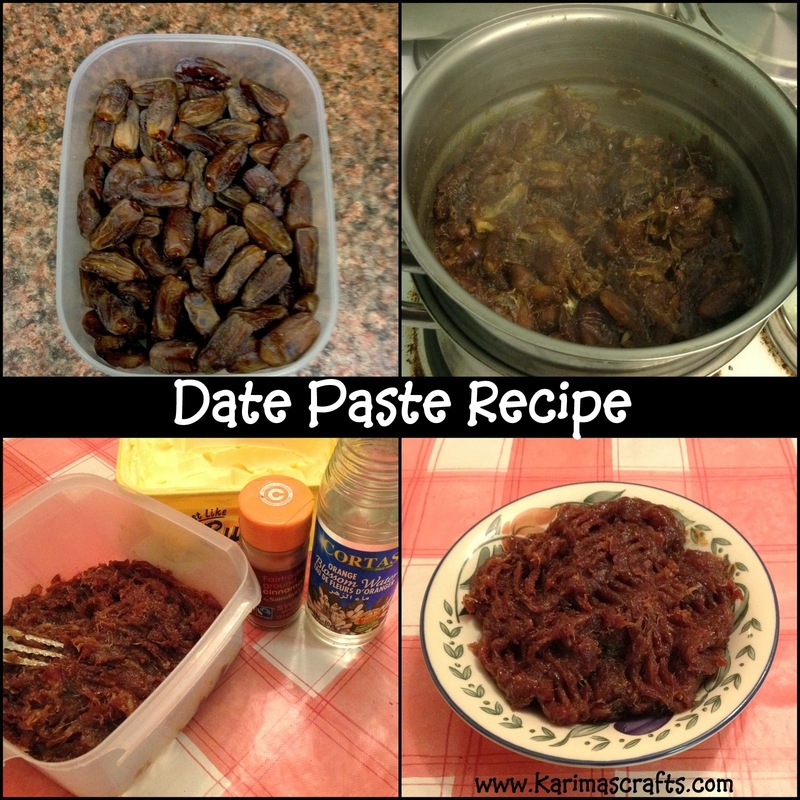 JazakAllah Khair for sharing your date paste recipe it looks the perfect consistency. I have seen other recipes but all looked too wet for Algerian/Arabic cookies. 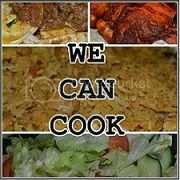 Looking forward to seeing your mamoul cookies insha'Allah. Barak Allahu Fiki. I would never have thought to make a date pasta! !